Boss Up! is a Top 10 Business Podcast on PodBean! Home » Boss Up! is a Top 10 Business Podcast on PodBean! The other day I got an email from PodBean that the BossUp! 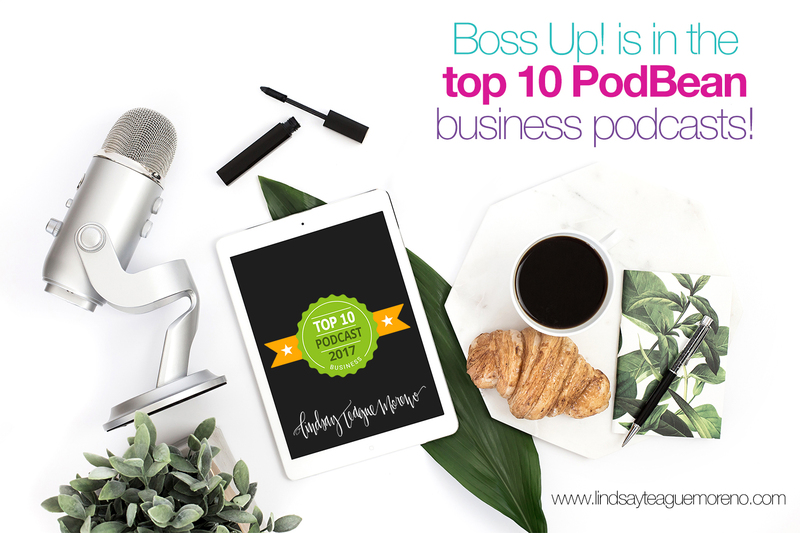 Podcast made it into the top ten in the business category! PodBean hosts over 150,000 different podcasts. You guys. I’m so pumped! And I’m so grateful that you’re liking and listening and sharing. 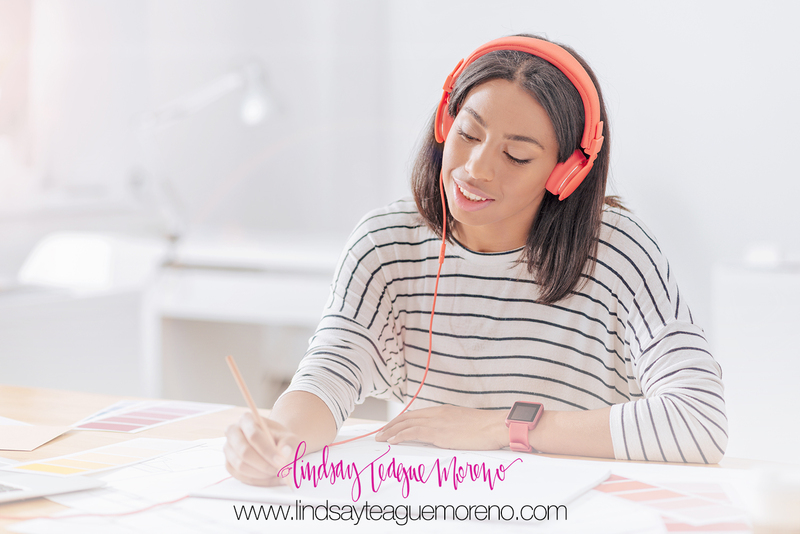 I’m still having so much fun recording these podcasts and putting out content I think will help all my fellow momtrepreneuers. I’ve got a lot of episodes planned for 2018 and I can’t wait to share it. Thank you again, so much, for listening! If you haven’t done so already, I’d be eternally grateful if you left a review on iTunes. The more reviews, the more exposure the podcast gets and my goal has always been to get it into the hands of as many female entrepreneurs as possible.